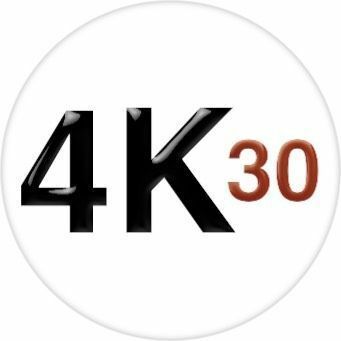 HDTV Supplys WolfPack™ 4K 10x7 HDMI Matrix Over LAN is a simple to install pre-configured HDMI matrix switch over IP. This HDbitT HDMI video matrix over IP allows for the distribution and switching of high definition 4K video and audio signals using off-the-shelf Gigabit IGMP switches. 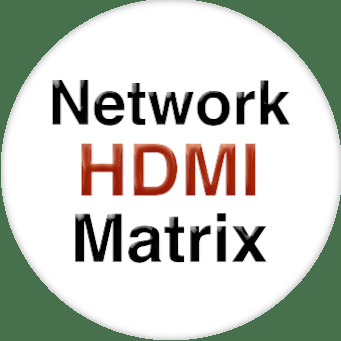 The 10x7 HDbitT HDMI video matrix uses advanced HDbitT technology supporting a video resolution up to 4Kx2K@30Hz Ultra HD. You can control the WolfPack™ 10x7 HDMI Matrix Over LAN with a PC, remote IR and with its iOS or Android app. Why not buy this 10x7 HDMI Matrix Over LAN today?